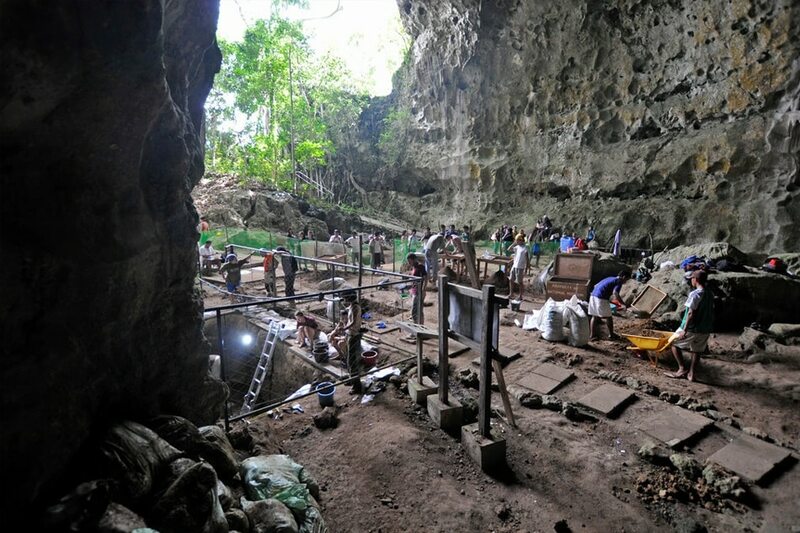 At least 50,000 years ago, an extinct human species lived on what is now the island of Luzon, researchers reported Wednesday. It’s possible that Homo luzonensis, as they’re calling the species, stood less than 3 feet tall. “The more fossils that people pull out of the ground, the more we realize that the variation that was present in the past far exceeds what we see in us today,” said Matthew Tocheri, a paleoanthropologist at Lakehead University in Canada, who was not involved in the discovery. Homo floresiensis was able to make stone tools, for example. But the adults stood only 3 feet high and had tiny brains. This strange combination led to debates about who, exactly, were their ancestors. The oldest fossils of hominins, dating back over 6 million years, have all been found in Africa. For millions of years, hominins were short, small-brained, bipedal apes. “That inspired me to go back and go deep,” Mijares, now a professor at the University of the Philippines, said in an interview. In 2007, he returned to Callao Cave. As his team dug into the cave floor, the researchers hit a layer of bones. At first, Mijares was disappointed by the fossils, which mostly belonged to deer and other mammals. 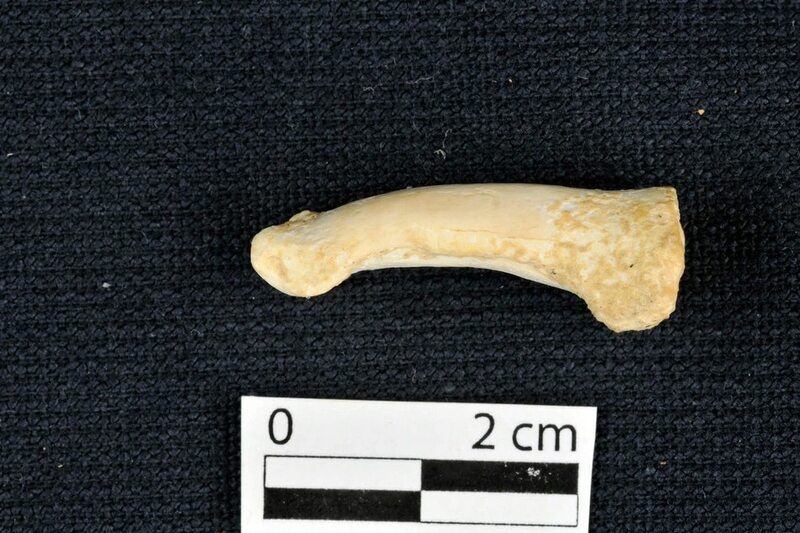 But when Philip Piper, an archaeologist at the University of the Philippines, later sorted through the finds, he noticed one that resembled a human foot bone. It was small, Mijares said, “and there was something weird about it.” But not much more could be learned from a single bone. In 2011, on another dig, he and his colleagues found more humanlike fossils, including teeth, part of a femur and hand bones. In 2015, they found two molars, which they dated to at least 50,000 years ago. The teeth had a peculiar shape. Some of the front teeth had three roots, for example, whereas those of our species usually have just one. And the teeth were tiny. “These adult teeth are smaller than any hominin known,” said Debbie Argue, a paleoanthropologist at Australian National University, who was not involved in the new study. The researchers did not find enough bones to estimate how tall Homo luzonensis stood. But they do display their own strange mix of traits. One toe bone, for example, looks nearly identical to those of early hominins living in Africa more than 3 million years ago. Taken together, Mijares and his colleagues concluded, the evidence pointed to a new species of Homo. Tocheri disagreed with that interpretation. “I see it as an amazing opportunity to see several parallel experiments in human evolution on these islands,” van den Bergh said.